“Keep your credit utilisation ratio low at around 30 percent,” Kumar stated. For beginners, it stands for how much credit one uses out of the allotted limit. It is calculated for each card separately as well as jointly for all cards. For example, if you have two credit cards - A and B - with a credit limit of Rs 1 lakh each. and spend Rs 60,000 and Rs 2,000 on these cards, respectively. 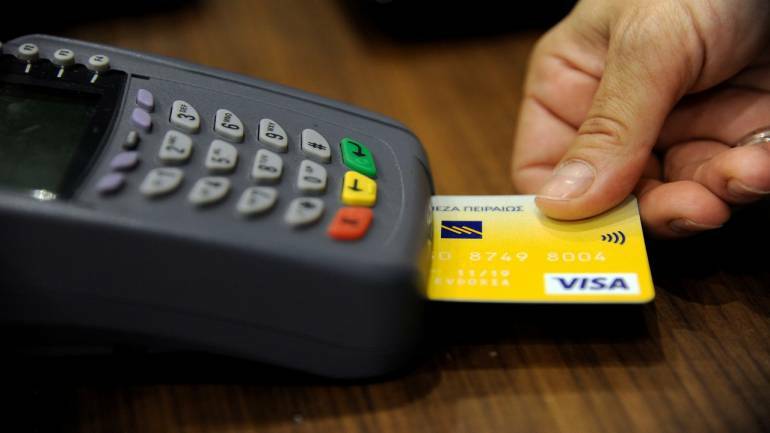 Then the credit utilisation ratio for Card A and B stands at 60 percent and two percent, respectively. Jointly it stands at 31 percent. Had the user spread this expenses equally on both cards he would have been closer to the 30 percent mark. Many prefer to avail personal loans on their credit card to avoid paying a high rate of interest. This move blocks their credit card limit. The borrower is also expected to repay the loan on time. Late payments or defaults on these loans also pull down one's credit score.